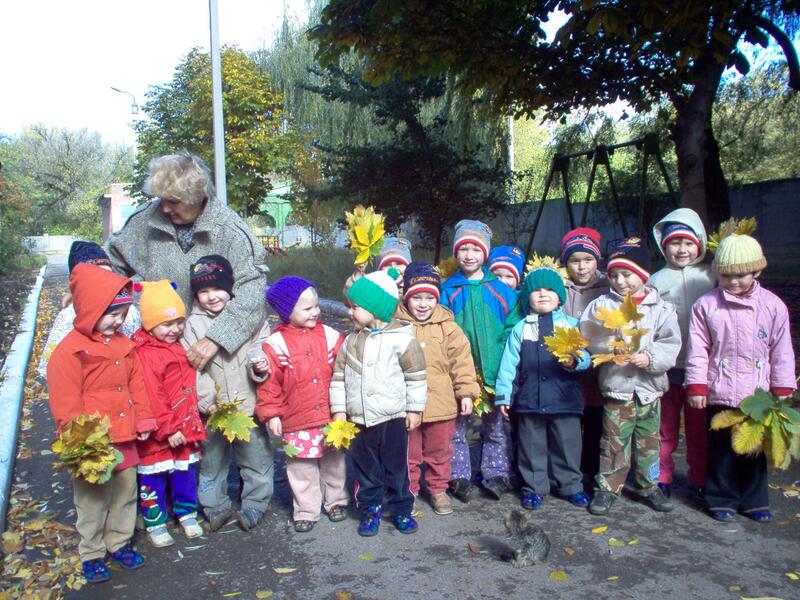 Gorlovka Hope is a public orphanage located in the suburbs of the city of Gorlovka. It is home to 100 children between the ages of 3-18, almost 70% of the children living there are girls. 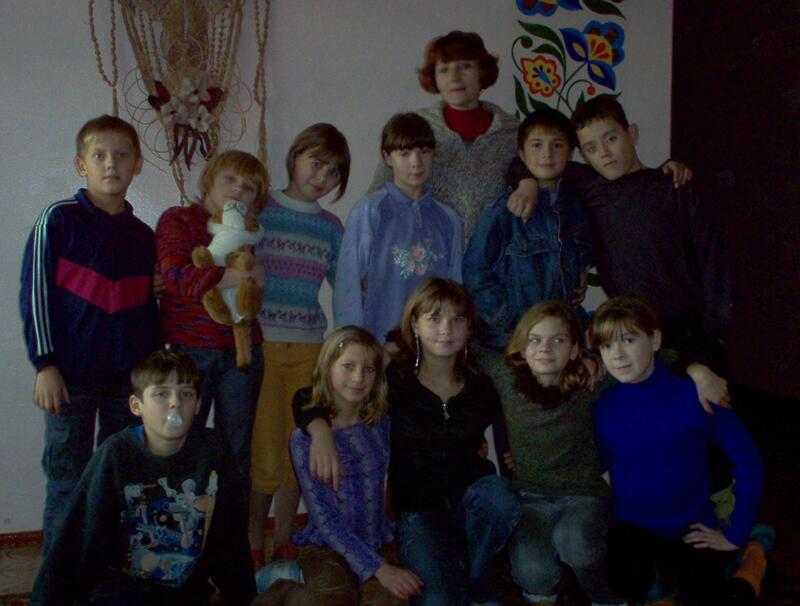 The orphanage was started in 2001 and occupies the building of a former medical clinic that was built approximately 20 years ago. 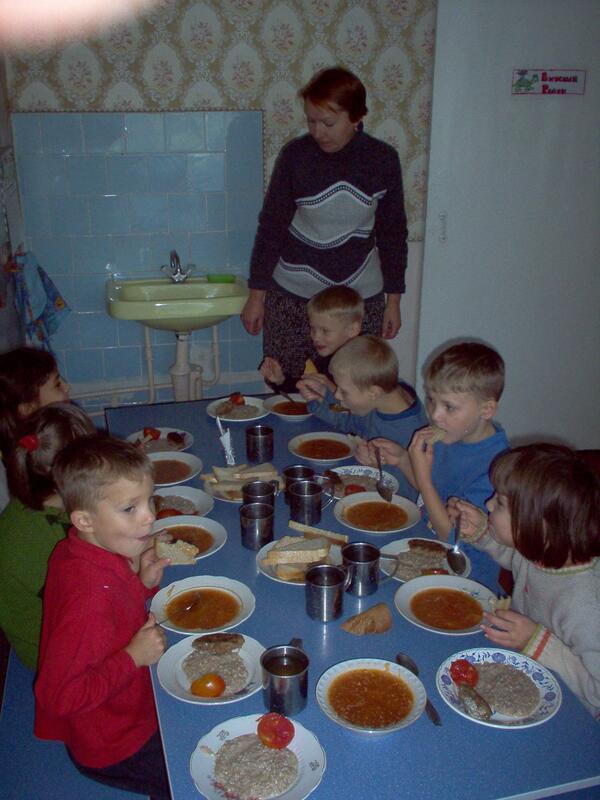 It was started as a shelter for homeless street children; later that year they began accepting orphans and children who lost their parental care. The area is very polluted and the orphanage is close to the Stirol chemical plant. The building has 4 floors with approximately 20 rooms on each floor. Administrative offices are located on the first floor. 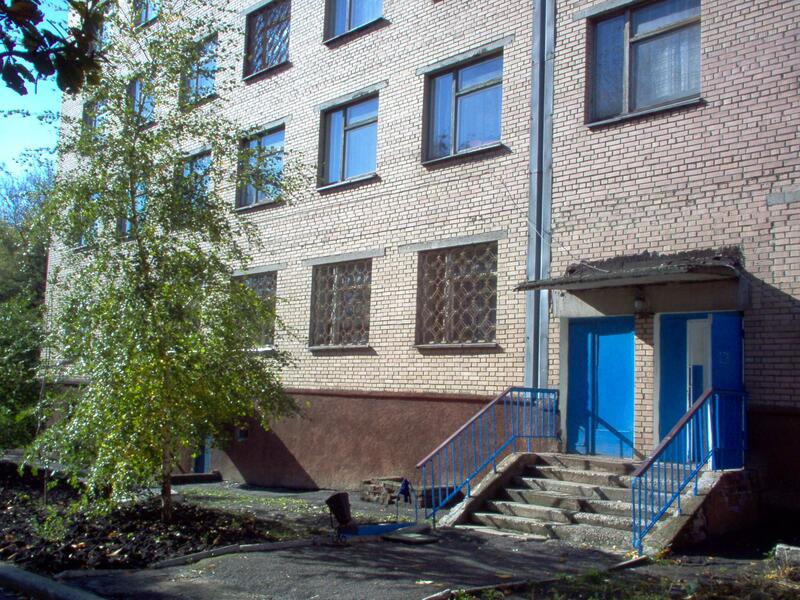 The younger children live on the second floor with the older ones on the third floor. The fourth floor has a gym and concert hall. 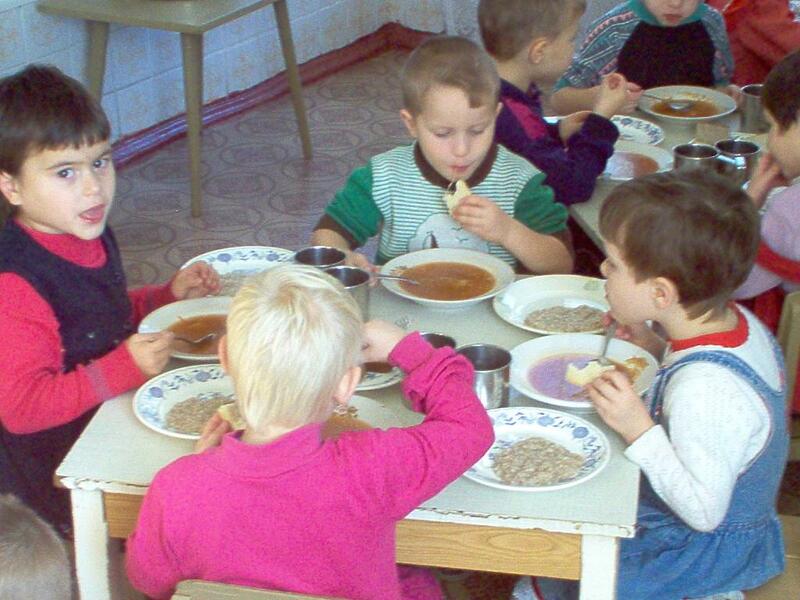 The children are able to attend a nearby public school together with children from the community. Thanks for kind donations: Lyosha Zapolsky, Lisa Johnson, Harrell Little, Richard & Rebecca Soverns, D.J. Aitken, Bryan Maher, Clara Baker, Lynn Trobaugh, The Morgan Family, The Patten Family, Lauren Feingold, Jenay Chapman, Julie Humphrey, David Fredsall, Michael Solis, LWM Canada, Michael English, Bill Ryerson, Angelica Alayon, Danielle Eide, Tanya Frye, Joshua Taylor, Jonathan Soverns, Matthew Danskin, Michael Whisman, James Flickinger, Mark Podvia, Kim Mollica, Lynwood Loehr, Toma Chernyshev, Carmen Chan, and our own permanent fund: Adam Sheda Memorial Fund.